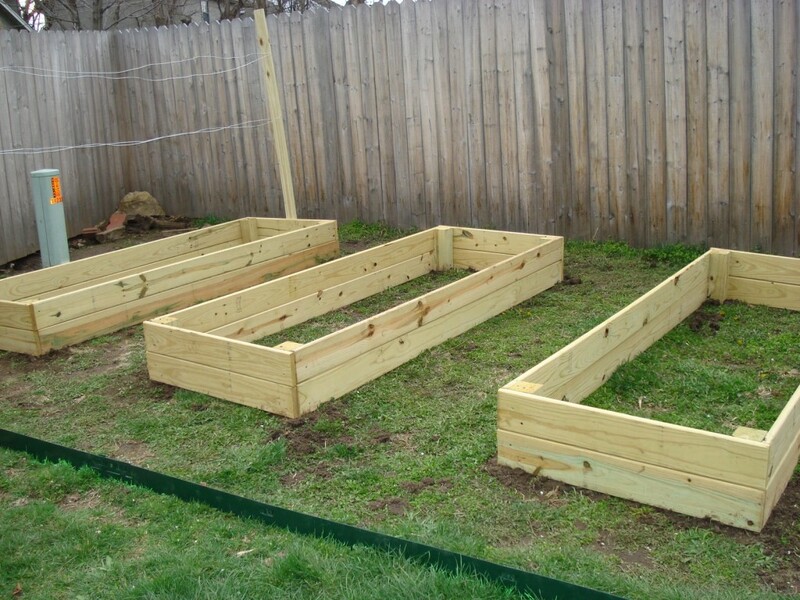 It’s time to start thinking about your yard and garden. 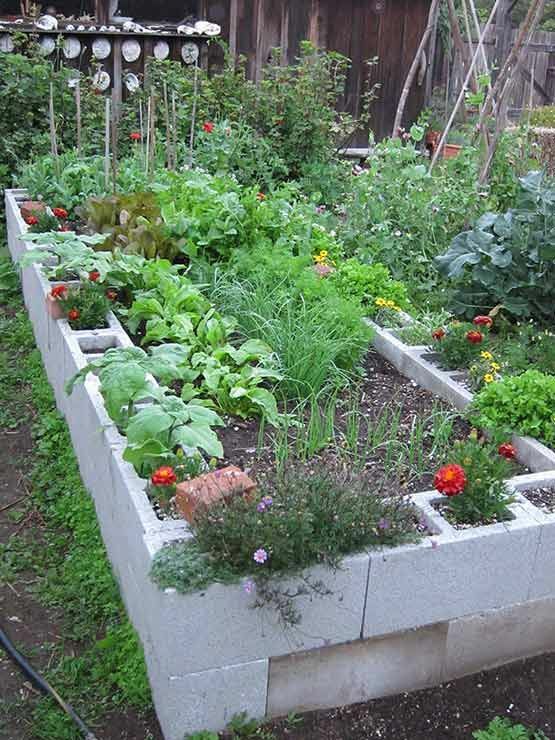 Is it time to make a change? 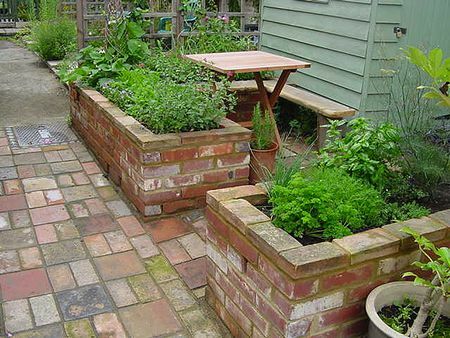 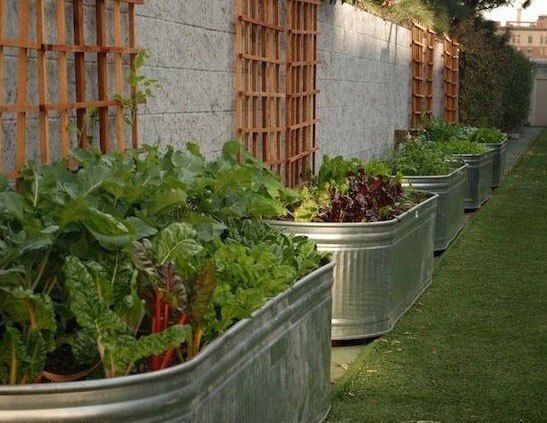 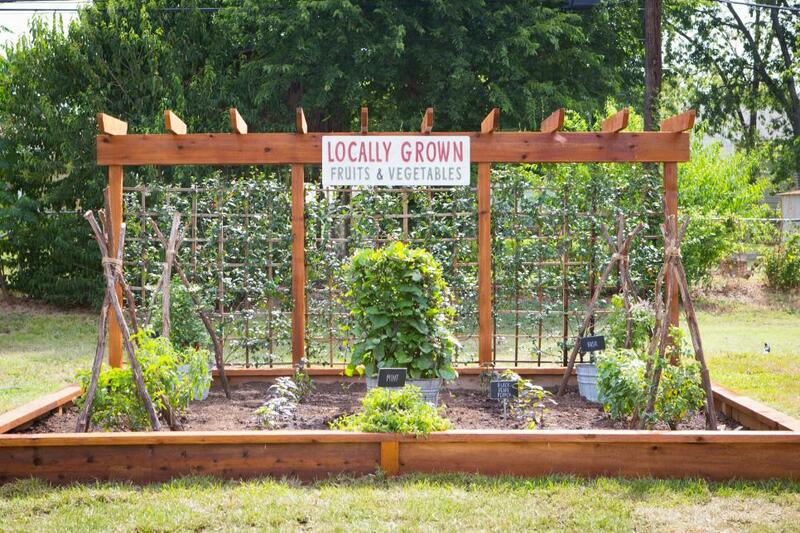 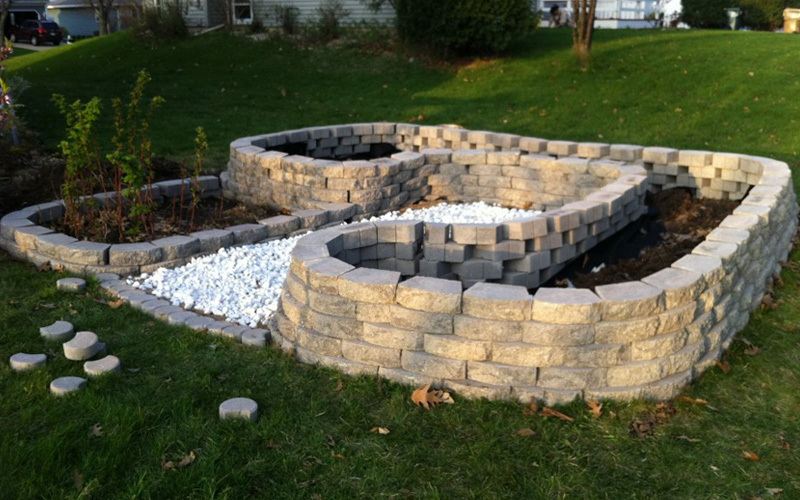 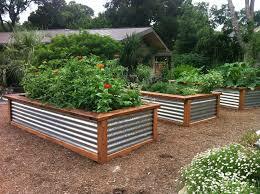 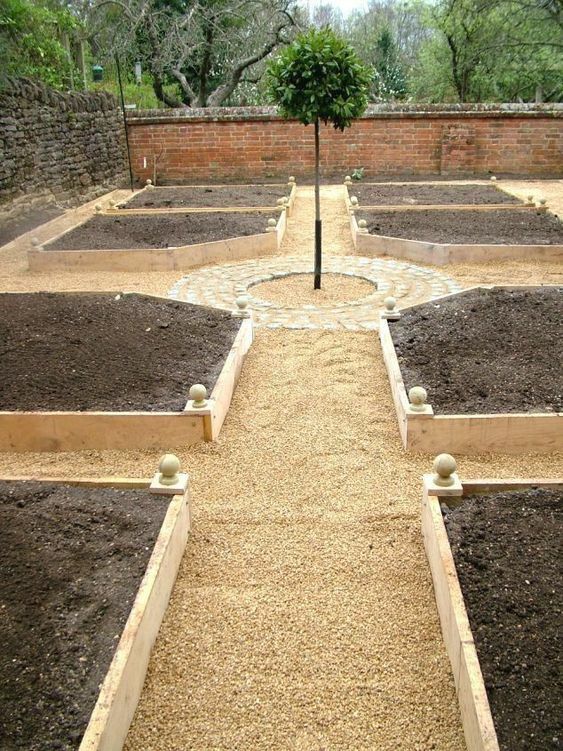 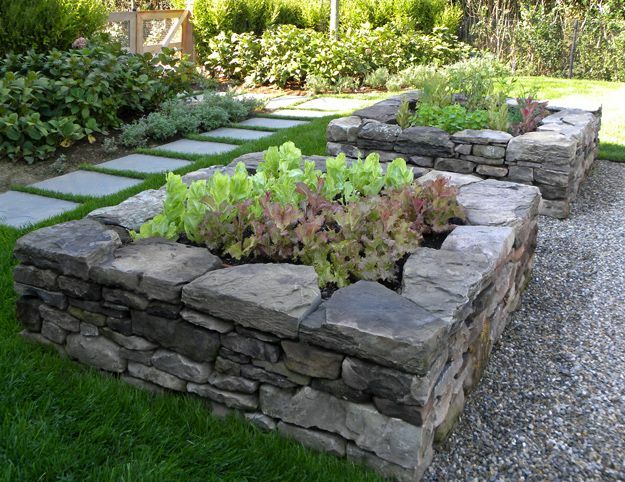 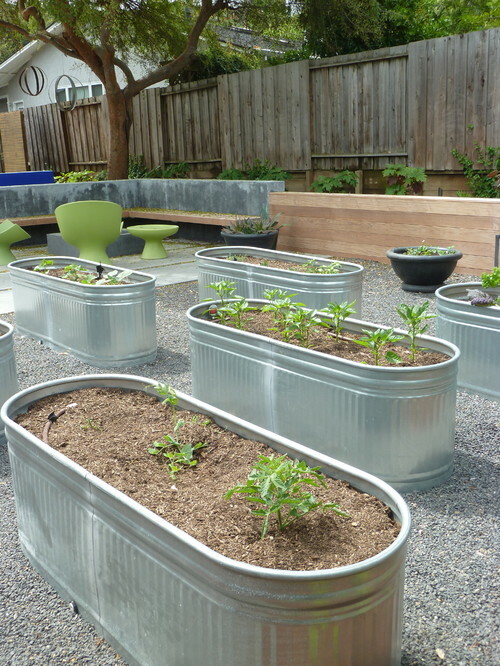 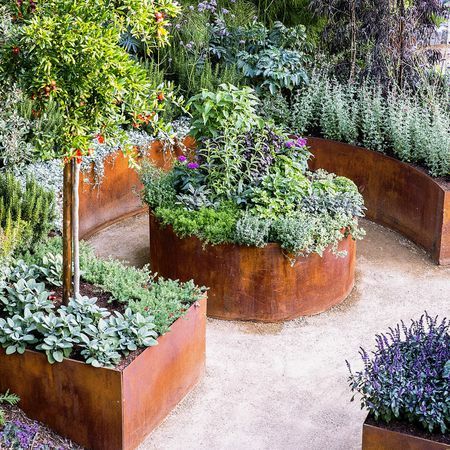 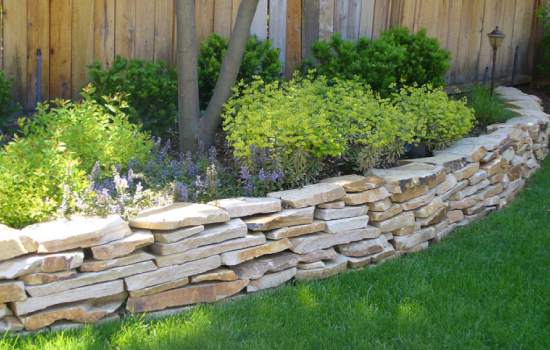 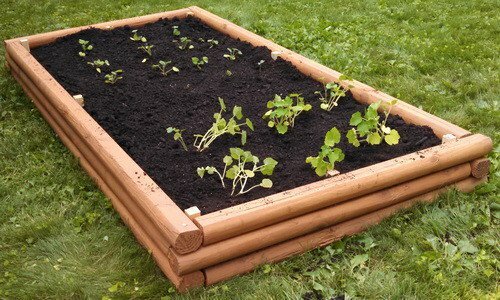 Have you always wanted to have a raised garden, but you don’t know where to start?